Ralf Springmann, born in 1959, grew up in Radolfzell on Lake Constance. At the age of eleven he started to play horn at the music school there. After graduation from secondary school, he studied with Jack Meredith at the Richard Strauss Conservatory in Munich. From 1982 to 1985 he played second horn at the Deutsche Oper in Berlin. In 1985 he moved to the Symphonieorchester des Bayerischen Rundfunks in Munich. 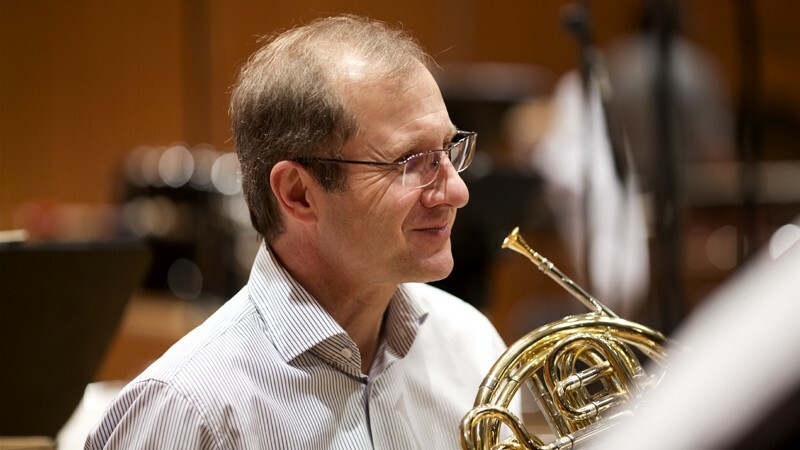 As a chamber musician he has been a member of the Gabrieli Quartet from 1977 to 1987. After that he played regularly with the German Wind Soloists, the Linos Ensemble as well as the Wind Soloists of Bavarian Broadcasting. From 1995 to 2013 Ralf Springmann has taught at the Leopold Mozart Center Academy of Music in Augsburg. He was appointed professor there in 2001. He has given master classes in Germany, Spain, Switzerland, China and Japan.